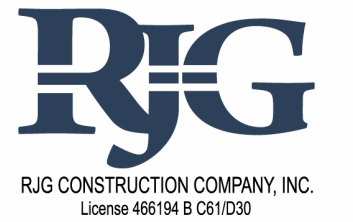 Although in the past few years it has become common practice by many helical anchor installation firms to utilize strictly installation torque to establish/verify pile capacity, RJG goes a step further. Over the past 25+ years RJG has found that the only true method of verifying pile capacity is to perform the appropriate ASTM type load test under the observation of the project engineer. 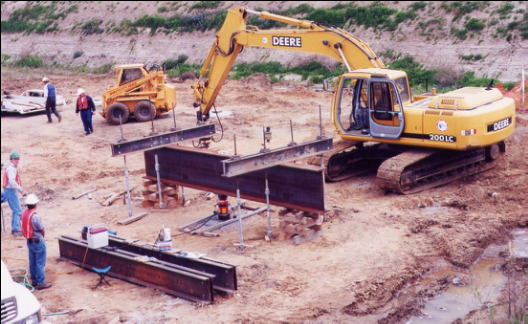 Even modern day, expensive electronic digital torque indicators cannot tell the contractor or engineer what type of soil material is directly beneath the helical plates. Additionally, the potential for slender shaft buckling cannot be determined by installation torque alone. Underpinning is an expensive proposition no matter what method is chosen, therefor it is important that every method be used to secure the investment and provide the desired end result. 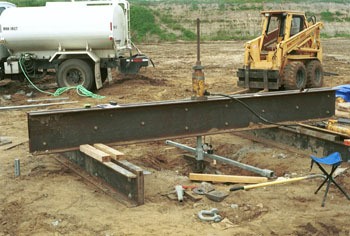 Tight access load test frame being used to verify that the engineer's required pile capacity for compression can be obtained prior to the installation of the production piles. 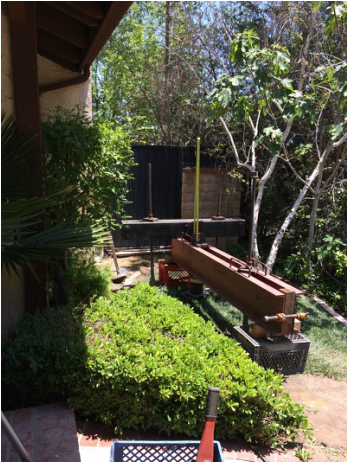 High capacity ASTM 1143D compliant load test frame being used to verify that the helical pile can obtain the engineer's required capacity in compression of 500,000 pounds. Helical anchor being tested in tension using ASTM 3689 process.